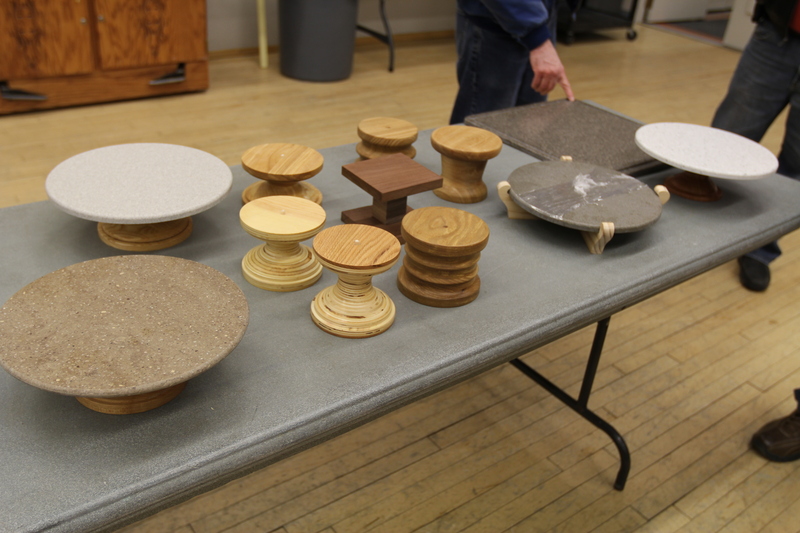 2nd Tuesday of Every Month @ 6:30pm! 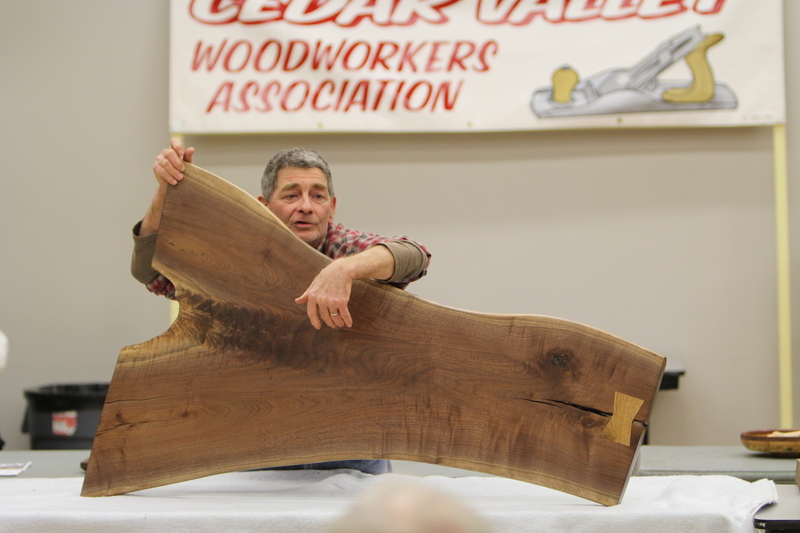 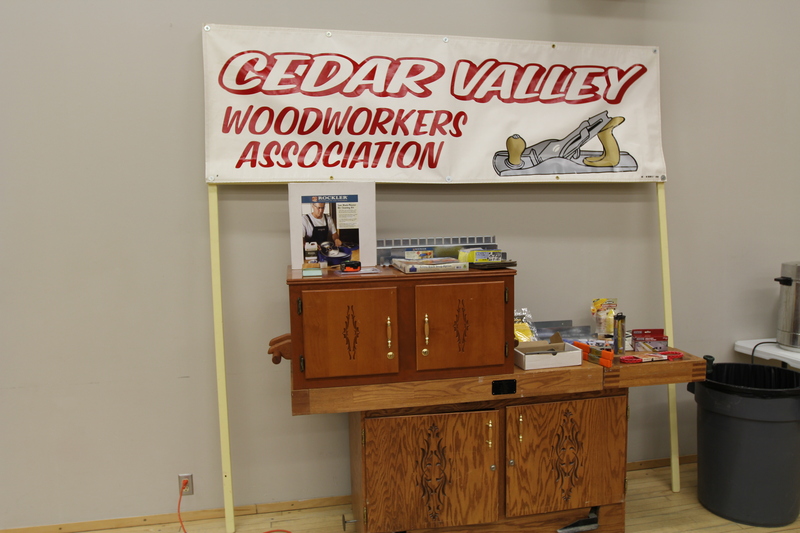 Welcome to Cedar Valley Woodworkers! 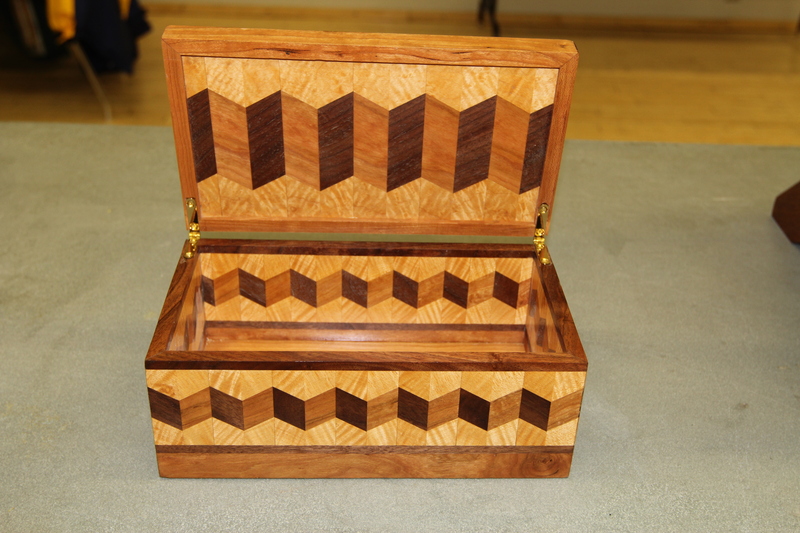 Our club is devoted to all woodworkers of all skill levels and every kind of woodworking interest. 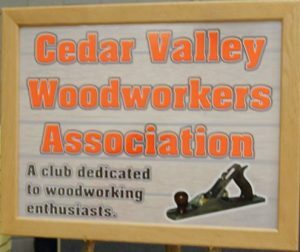 We are here to promote safety, good fellowship, and to create and improve ideas, and have better success with each project.